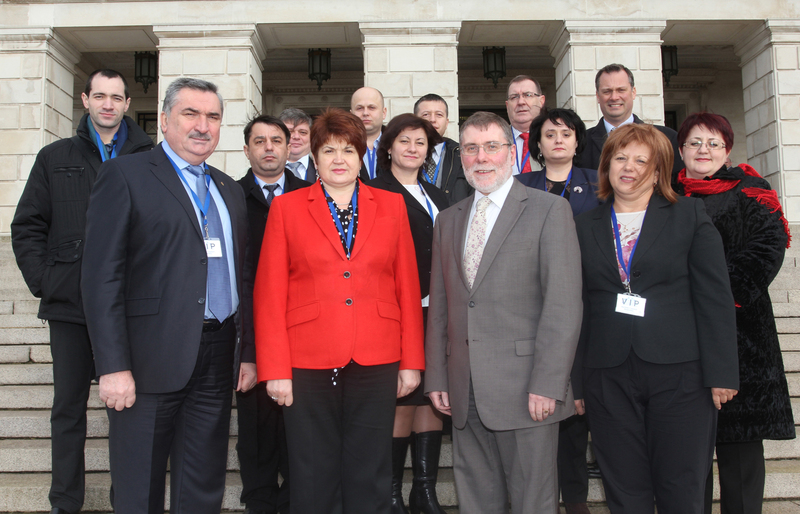 This week NI-CO facilitated a meeting between the Minister of Labour, Social Protection and Family in Moldova,Ms Valentina Buliga, with Northern Ireland’s Social Development Minister, Mr Nelson McCausland MLA. Ms Buliga is visiting Northern Ireland under the auspices of a US$ 37 million World Bank project which aims to improve the efficiency and equity of Moldova’s social safety net through a fiscally sustainable expansion and strengthening of their Ajutor Social Reform Programme. Travelling as part of a larger group which also comprises Vladimir Hotineanu, Chairman of the Parliamentary Standing Committee for Social Protection, Health and Family and Maria Borta, President of the National Social Insurance House, Ms Buliga will spend the next 5 days with the Northern Ireland Social Security Agency and Department for Social Development. In learning more about the basic architecture of Northern Ireland’s social security net and our recent measures to tackle social exclusion and improve welfare reform it is hoped that the group will gain an understanding of how they might create fiscal space for expanding their newly introduced poverty-targeted cash transfers while scaling down categorical benefits and strengthening the overall social assistance system. Algeria – Protecting the Consumer ! 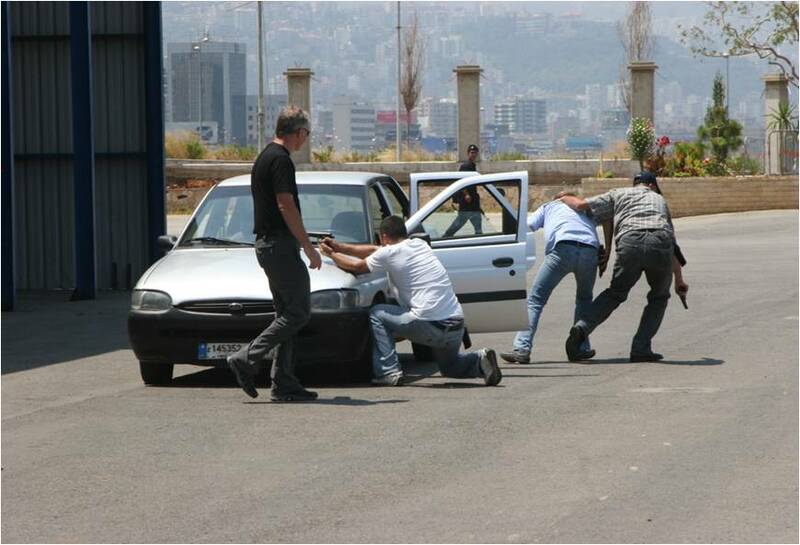 Since 2008 NI-CO has been working to develop structures and processes by which the Lebanese ISF can identify its objectives, plan and implement change. The project has benefitted from recurrent funding from the UK in order to progress the achievement of this objective and has widen its focus to encompass additional activities designed to increase public confidence in the ISF. July 4, 2018 Algeria – Protecting the Consumer !